Now with the Tipard iPhone Ringtone Maker and Tipard iPhone Ringtone Maker for Mac, you can easily make your own iPhone Ringtone and enjoy it at anytime and anywhere! Step 1. Download and install Tipard iPhone Ringtone Maker. Step 2. Click "Browse…" button on the right side of "Input File" to import the file(audio or video file) that you want to make ringtone from it. Step 3. Click "Start" button to listen the music to find the segment that you want to use it as ringtone. Then drag and click the start & end slider to set your wanted segment, or type the start & end time in the corresponding text box directly to get the exact segment. Click "Stop" button to pre-listen the converted audio before generate. Step 4. Click "Browse…" button on the right side of "Local Output Folder" to choose the output destination. Step 5. 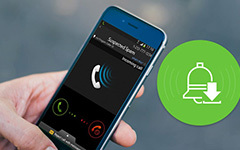 Check "Export to iPhone" option, the converted ringtone will be load to your iPhone directly. Step 6. After all the settings are finished, click "Generate" button to begin making your own iPhone ringtone. Step 1. 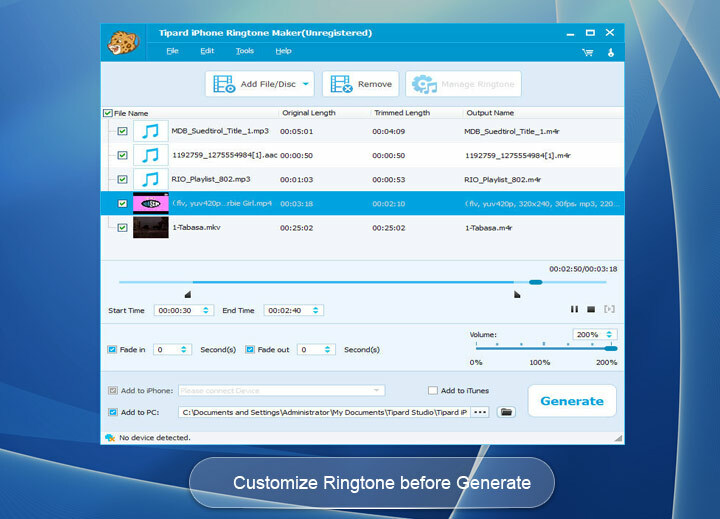 Download and install Tipard Ringtone Maker for Mac. 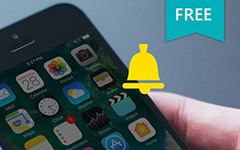 Now no matter you are Windows or Mac users, making your own free iPhone Ringtone is so easy, so what are you waiting for? 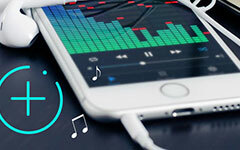 You can learn how to make ringtones for Android phone/iPhone and 10 great sites/apps to make the free ringtones downloads. FREE Ringtones for iPhone to download pre-made artworks online, or to customize to get unique ringtones on iPhone. There are 3 best ways for you to choose, to add music to iPhone without iTunes, or with iTunes, or via Apple Music. 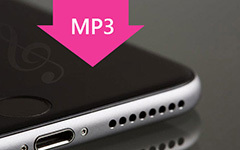 Teach your ways to add MP3 to iPhone, through iTunes to manage and copy music to iPhone in high quality and fast speed.